Tdt is here with a new joint, Odo which features Qwabena Maphia. TdT is a talented upcoming singer and this is his debut single. 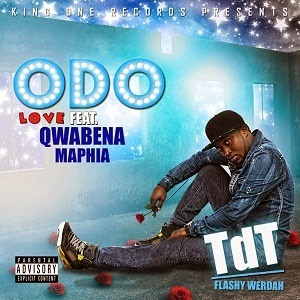 Download and enjoy Odo by TdT.